Does it feel like Fall where you live yet? It definitely doesn't here in Northern California where I live! Yesterday it was in the 80s... but I am ready to bust out my Fall pregnancy clothes (I only have 6 weeks left till my due date and want to get a chance to use them!) and start making Fall soups and treats. 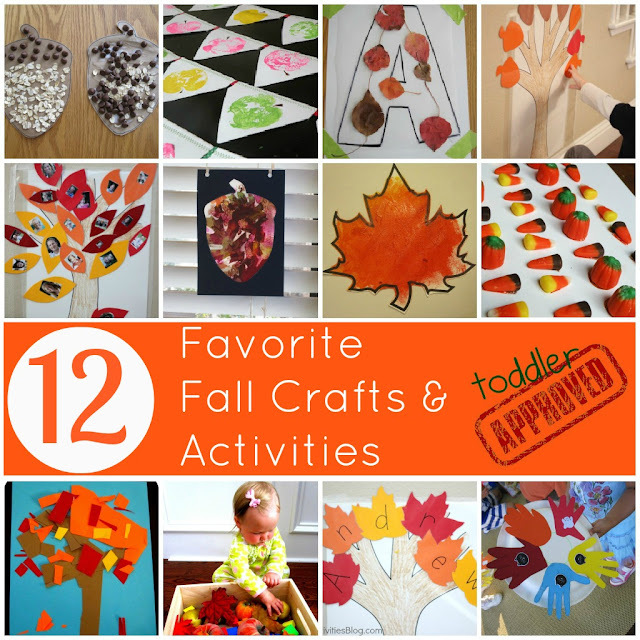 Today I thought I'd share 12 Favorite Fall Crafts & Activities that we've done over the last almost three years that we've been blogging. Have you tried any of these yet? My absolute favorite one is the Autumn Mix Candy Sequencing activity that my co-blogger EJ created. If you want even MORE Fall ideas, I highly recommend that you check out this beautiful e-book recently released by The Artful Parent. 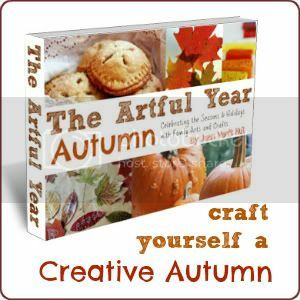 The Artful Year: Autumn Crafts and Recipes E-book features 78 pages of autumn leaf crafts, Halloween decorations and crafts, delicious apple and pumpkin recipes, and ideas for celebrating Thanksgiving! I feel privileged to be an affiliate and share this e-book with you! If you click on the image below, you can see a few sneak peaks at some of the pages in the book. The Apple Cheddar Hand Pies look delicious! 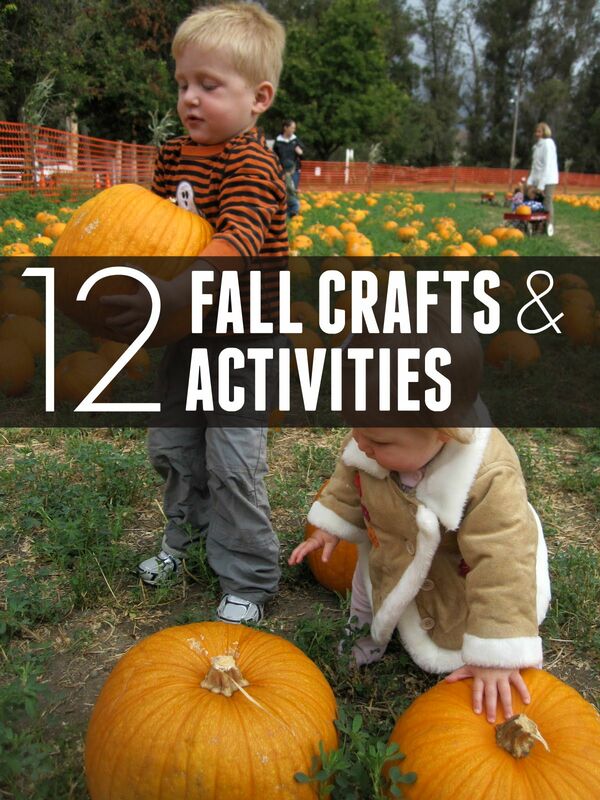 Do you have any other favorite Fall activities that you love to do with your family? What about Fall treats? I would love you to share any in the comments below! I am hoping to try out some new ones this year!